LinkedIn Contacts adds an extremely simple CRM system to LinkedIn, allowing you to manage your contacts and your interactions with them inside LinkedIn. While it doesn’t have the robust features that a larger company needs in its CRM, such as pipeline forecasting, for a one-person business, consultant, or independent, this might be the only CRM you need. 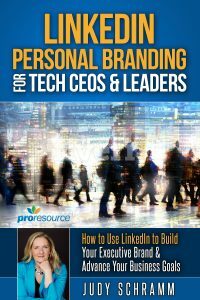 LinkedIn has become an amazing repository of contact information – deeper and richer than anything you would create yourself – and your contacts keep it up-to-date for you! That makes it a great foundation for contact management. The new capabilities are the result of LinkedIn’s acquisition of Connected in October 2011 – for people like me, who really liked Connected and have been waiting to see what LinkedIn did with it, this is a very exciting addition to LinkedIn. 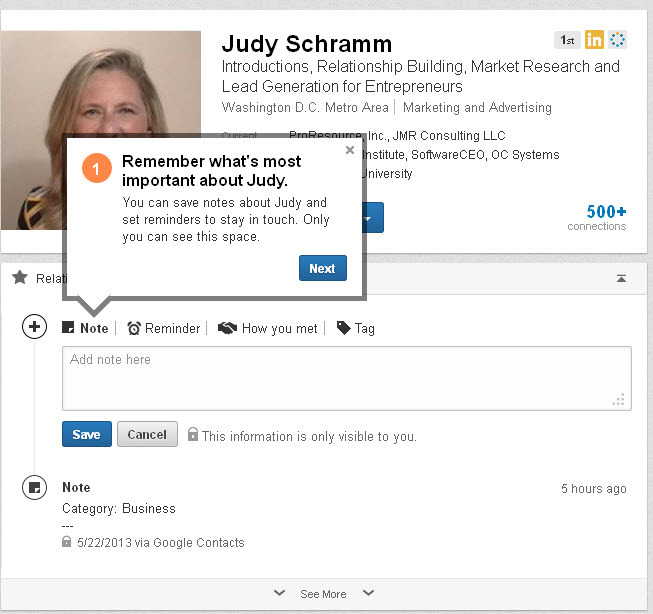 Here are four tips for getting started and using LinkedIn Contacts. 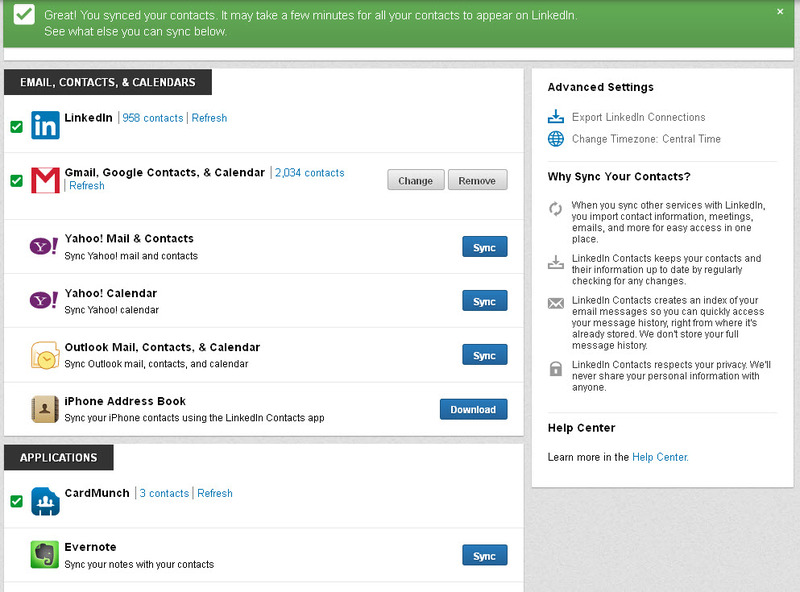 The first time you enter LinkedIn Contacts, it guides you through the process of adding contacts. As you visit other people’s profiles, it’ll advise you how to use it. Here’s a little tip before proceeding. If you sync an address book with another resource (iPhone contacts with Google Contacts, for example), you may not want to sync both. You’ll have a lot of duplicated information for the contacts that appear in both. 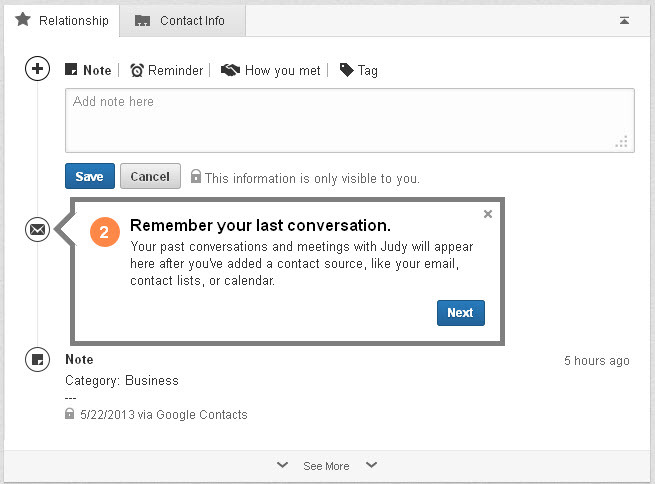 After the initial set up, you can access Contacts anytime from your LinkedIn menu. If you sync your contacts, you will be able to see your interactions with any individual on their profile page, regardless of whether you emailed them, messaged on Facebook, or used LinkedIn’s email. If you don’t sync, you will only be able to see the interactions that have taken place through LinkedIn. 2. Get alerts to connect. The feature provides recommendations of who to contact based on recent job changes and birthdays. LinkedIn emails you this information, so you don’t even have to log in. (You can change this in your communications settings.) Sending congratulations and birthday wishes gives you a good excuse to connect. 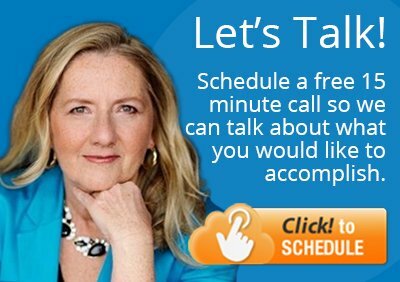 You have the choice of sending your message through the LinkedIn network or your email application. When you wish to stay in contact with someone, you can receive reminders on a regular basis, such as weekly, monthly, every three months and so on. 3. Sort contacts in new ways. You can sort contacts by recent conversations, newest additions, alphabet, company and location. A neat feature is the ability to sort by lost touch, which does exactly as it sounds: displays contacts you haven’t connected with for the longest time. However, it won’t be perfect as it might not be aware of your corresponding elsewhere. 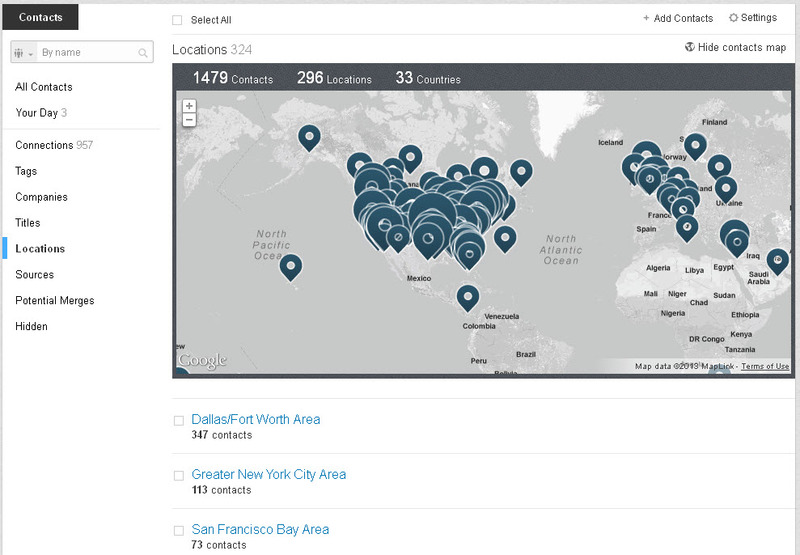 If you’re looking for an insider in a specific company, you can view a list of companies to find the company to see your connections who work for the company. If you’re targeting CMOs, view the list of job titles to identify connections in marketing executive roles. Planning an event? Check out locations to select the city where the event will be held to see who may be interested in attending or contributing. 4. Remember more details about your contacts. 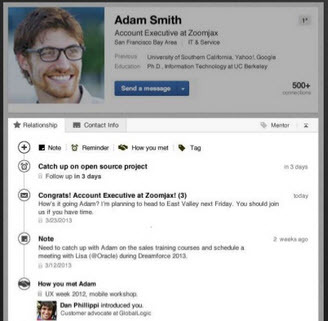 LinkedIn Contacts simplifies CRM and helps you build and maintain your business relationships. It’s an exciting feature that will enhance your relationships. Next time before you contact or meet with someone, review the person’s profile for notes, including your most recent correspondence.